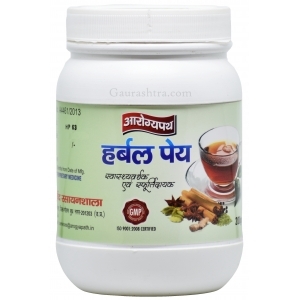 Arogya Peya Herbal Tea is a perfect mixture of herbs to boost your metabolism which gives you a strong digestion system. 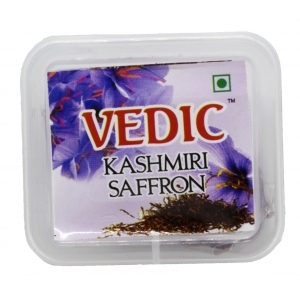 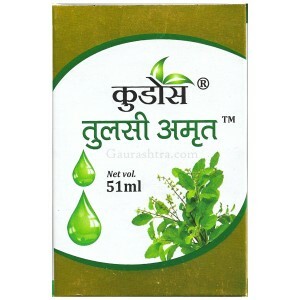 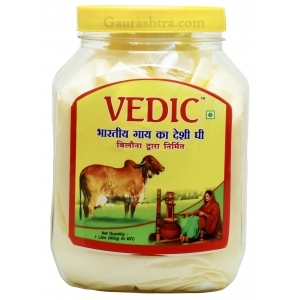 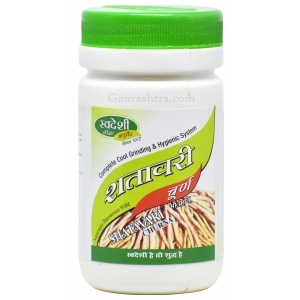 An energetic drink which improves Cardiac disorders, helps in respiratory problems. 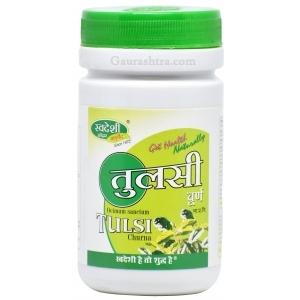 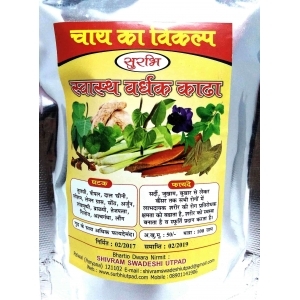 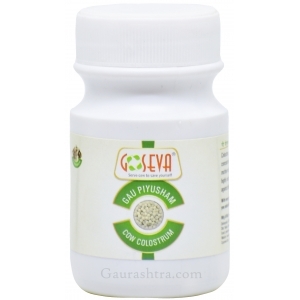 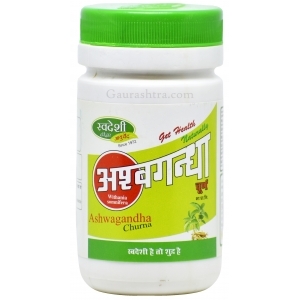 Arogya Peya is highly recommended to people suffering from Cough, Cold, Rhinitis and Digestion problems.